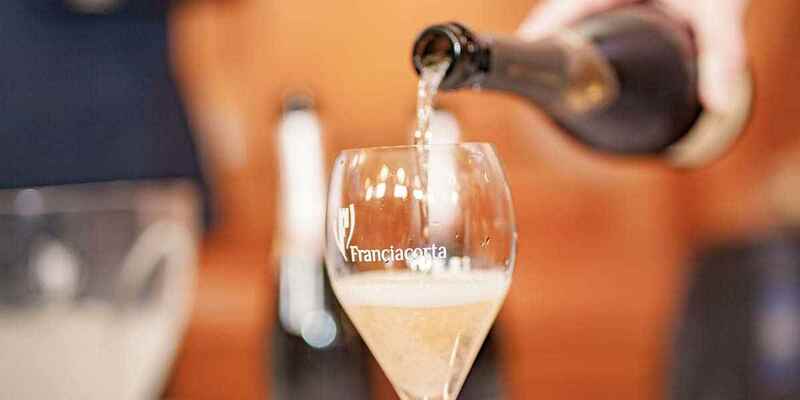 Having reached their 50th anniversary of being granted DOC status, the Consortium Franciacorta wanted to highlight the breadth of the appellation’s portfolio and drive awareness of Franciacorta traditional method sparkling and region as a whole. 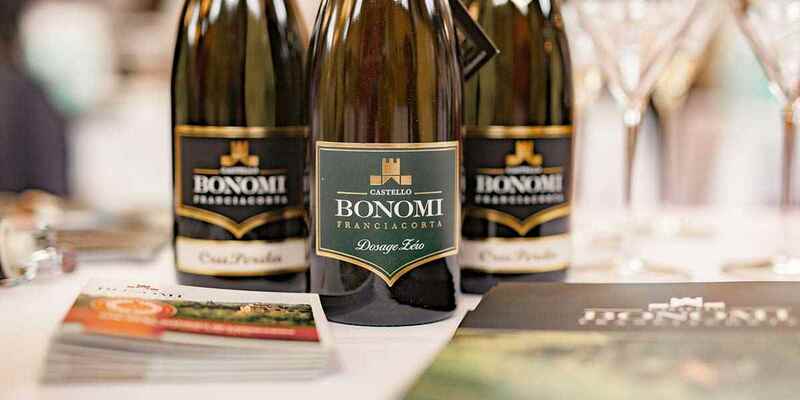 In the midst of a Prosecco boom, we were challenged to educate media on the difference between Franciacorta and other sparkling wine competitors and highlight the variety of styles produced. 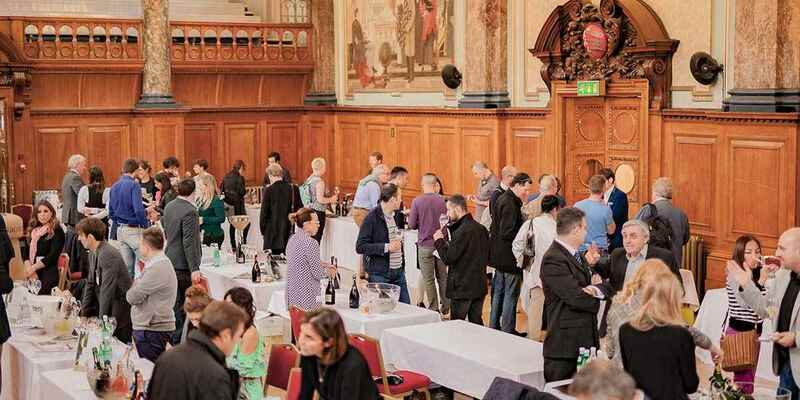 Our solution was to host a UK tasting, inviting 28 of its producers to a central London showcase. 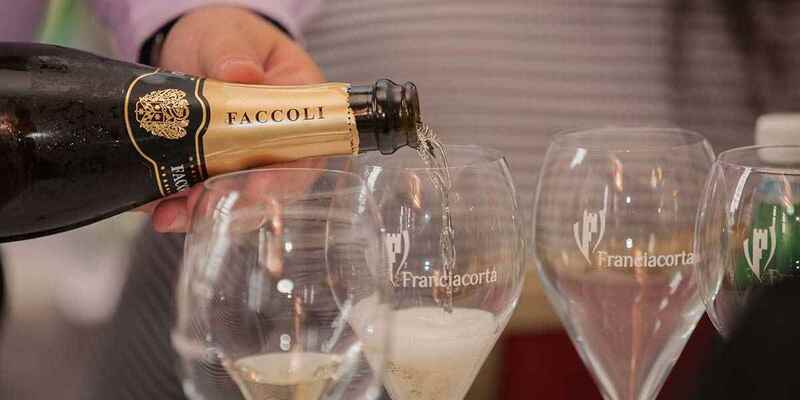 UK brand ambassador for Franciacorta, Tom Harrow and national wine writer, Susy Atkins hosted seminars on the day. 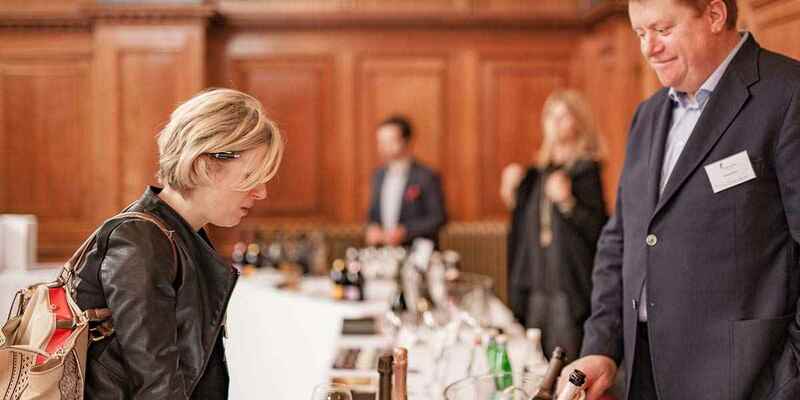 Over 50 wine writers and influencers attended the press event followed by a consumer tasting. We partnered with Harper’s Wine & Spirit and Drinks Business to promote the Festival across their channels. 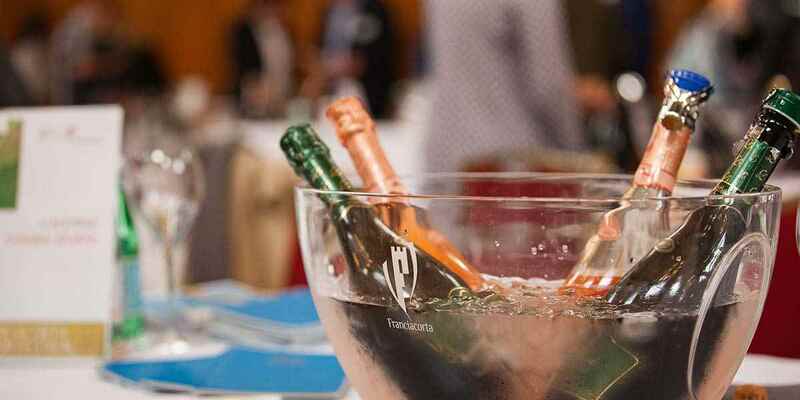 Throughout the year, exclusive press trips were hosted to highlight the wine tourism potential of the region and media drops took place to drive reviews in consumer magazines. 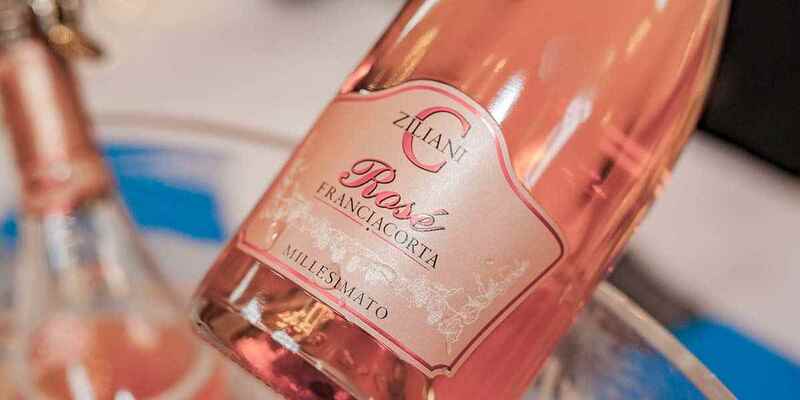 With UK consumers becoming more discerning with wine, interest in an affordable but a more complex sparkling assisted Franciacorta to gain foothold in the UK market and drive media interest. The 2017 campaign generated just under £3 million in earned coverage.